Henryk Górecki's Symphony No. 3 took 15 years to become a hit. After premiering in 1977, a 1992 recording gave the then-living composer an anomalous breakthrough — selling more than a million copies, placing it well beyond the usual sales targets of a 20th century composer. Doubly so for a weighty score that handily earn its parenthetical title, Symphony of Sorrowful Songs. But there's something in its mesmerizing rawness, its patient eruptions, that seems to resonate beyond classical's usual orbits. 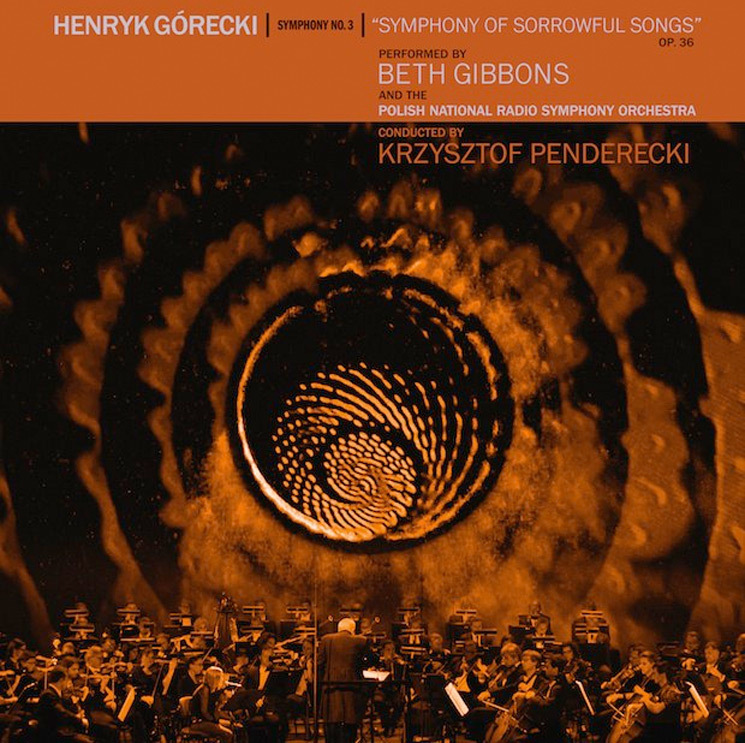 In the hands of Gibbons, the orchestra, and conductor Krzysztof Penderecki, the music slides from doomy lurches to shimmering sweeps to, occasionally, gorgeous reprieves from its own grievous weight. The orchestra carries its countryman's music with sheer orchestral brio, and Gibbons — who had to learn the text without knowing Polish — pushes her voice into its highest echelons, tapping into the latent power of the piece, and humanizing its sentiments with raw affect.